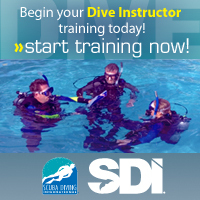 Scuba Classes Are Starting Now! 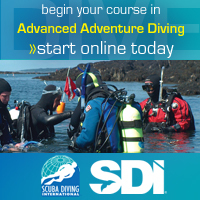 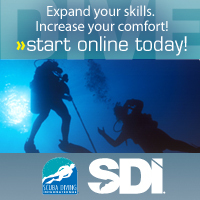 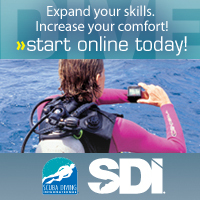 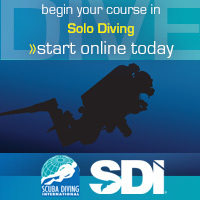 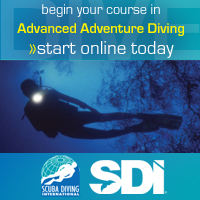 Start with the SDI online course and study in the comfort of your own home—on your own schedule. 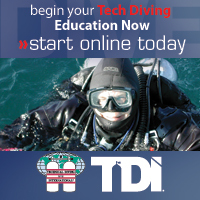 In-class lectures from your instructor help in the learning process. 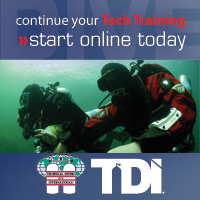 You work on underwater skills in the pool over the next few weeks. 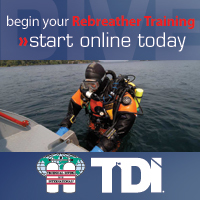 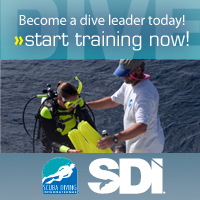 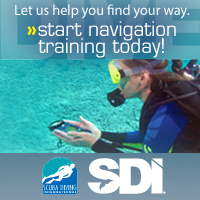 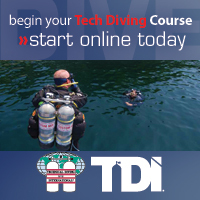 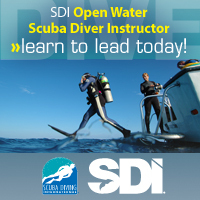 When your skills are perfected we venture into open water to complete your certification. 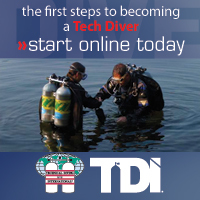 Never fear—you are in good hands. 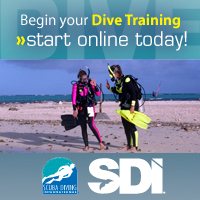 We do not just like diving…we love it. 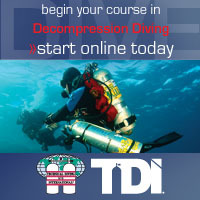 And you will see that in the way we carefully grow each diver. 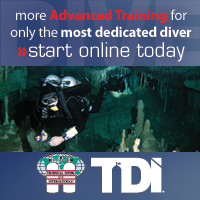 It is a great way to keep up with what is happening at Dark Water Divers. 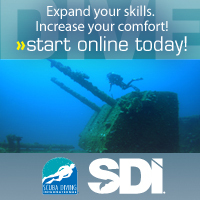 You will receive emails about local diving, dive travel, dive meetups, dive training, sales and promotions on dive gear, and more!